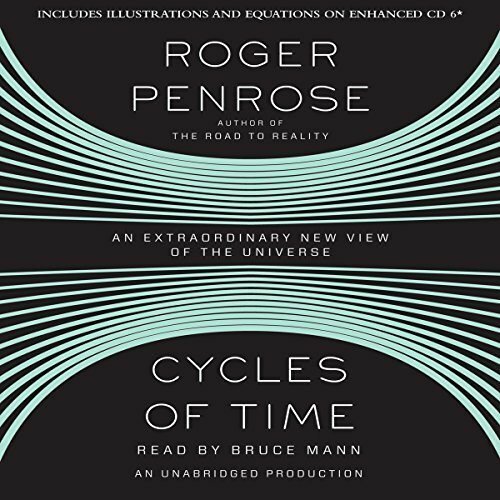 Showing results by author "Roger Penrose"
From the best-selling author of The Emperor’s New Mind and The Road to Reality, a groundbreaking book that provides new views on three of cosmology’s most profound questions: What, if anything, came before the Big Bang? 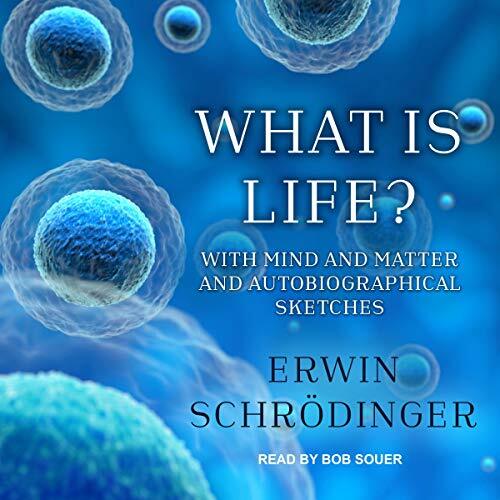 What is the source of order in our universe? What is its ultimate future?